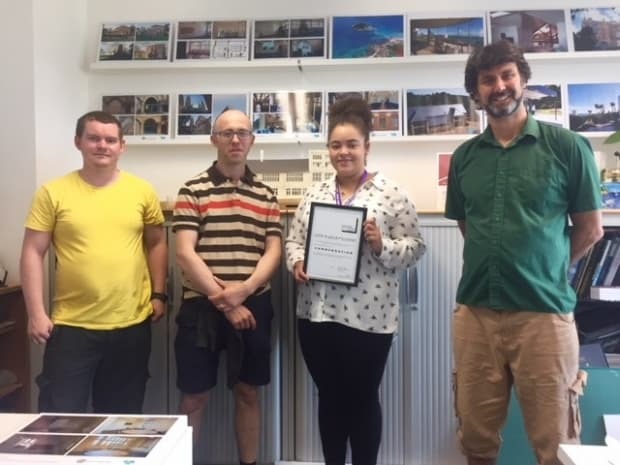 A company, based at the Health and Wellbeing Innovation Centre (HWIC) which produces instruction manuals for dads is hoping to double its turnover after securing a supply deal with a major retailer. DadPad, developed in Cornwall by founder Julian Bose and the NHS, is to be sold in Mothercare outlets across the UK. About 5,000 DadPads have been sold so far in Mothercare this year, with the retailer predicting sales to increase to around 10,000 DadPads with the company’s turnover also expected to double, up to around £200,000. The company is also looking to expand its product range and take on new staff, with 1.2 full time equivalents taken on since October. 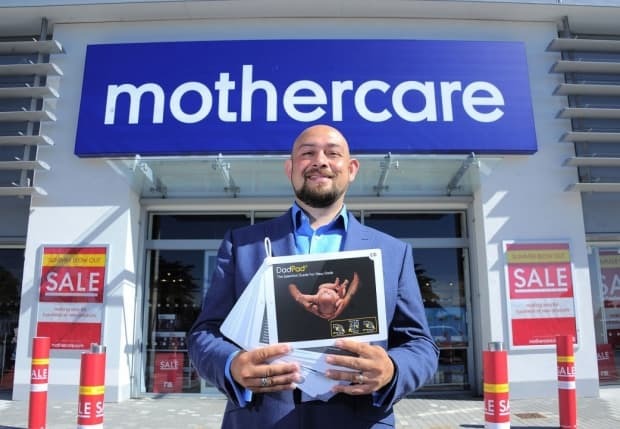 Bose said: “Having the DadPad supported by a large retail outlet like Mothercare means that more dads can get easy access to clear and simple guidelines for looking after their new baby.